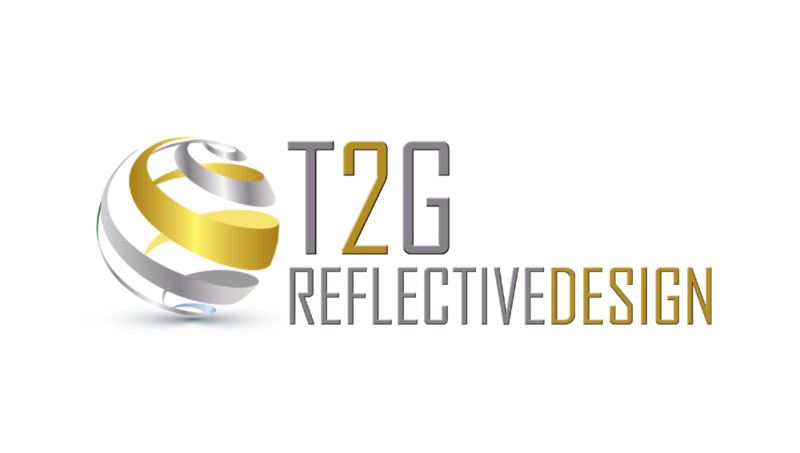 At T2G (Thanks to God) Reflective Design, our sole mission is to provide an exceptional, expeditious, and dignified product that forever preserves ones most precious memories and experiences. Our designer, Mae Green creates a lasting testament that honors the lives, legacy and history of your loved ones and contemporaries. With an emphasis on personalized service, T2G custom designs a wide selection of heirloom-quality products tailored to your exact specifications and budget. We are passionately dedicated to providing the perfect way to create an enduring legacy of love that will be shared and cherished for generations. Brain stimulation is therapy to one’s memory in the geriatric period of life, but also educational for the emerging youth. Reflecting on the past brings healing, health, wisdom, and wholeness to one’s life.